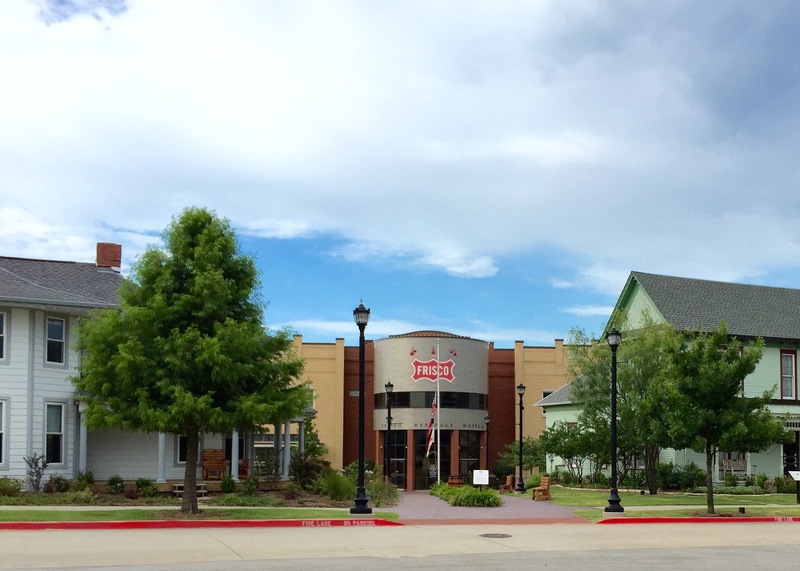 Located in the booming northern suburbs of Dallas, Frisco is home to both families looking for good schools and a sense of community and professionals working throughout the DFW Metroplex. With major highways north/south and east/west, the city is well-positioned for growth in the Dallas area. 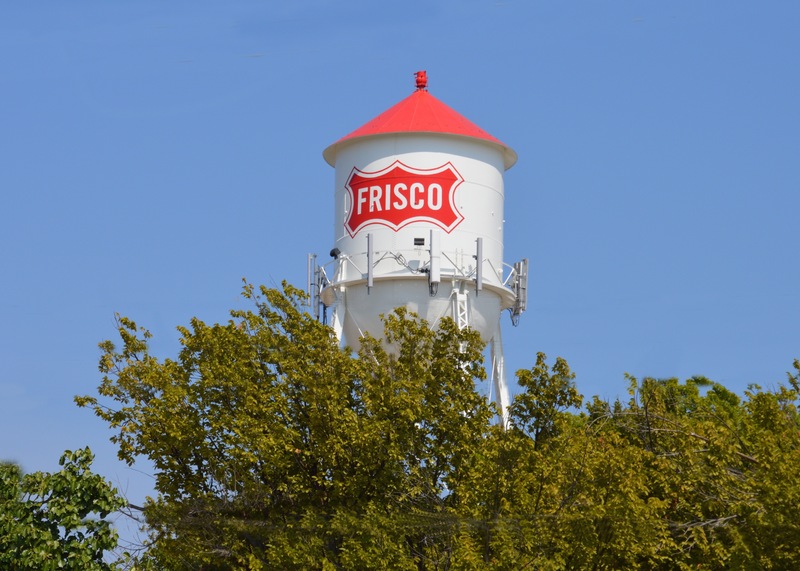 Frisco is located approximately 25 minutes from both Dallas Love Field and Dallas/Fort Worth International Airport making air travel easy for residents. 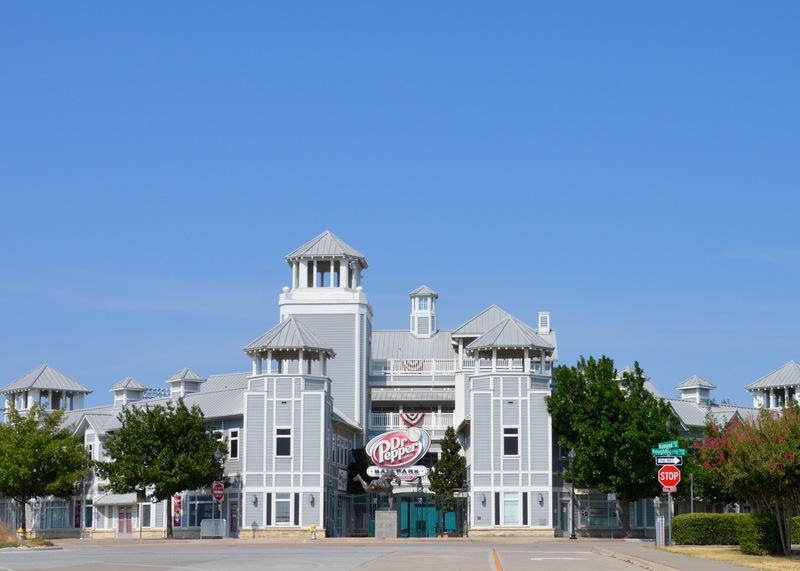 Home to the Texas Rangers AA affiliate Frisco Roughriders, Dr. Pepper Ballpark, and the future Dallas Cowboys world corporate headquarters and training location, the city of Frisco is one of the fastest growing cities in the Metroplex. Frisco Independent School District campuses are among North Texas’ best while the school district itself is one of the country’s fastest-growing districts. Adding roughly 3,500 students each year, the Frisco Independent School District recently passed a milestone, topping 50,000 students.